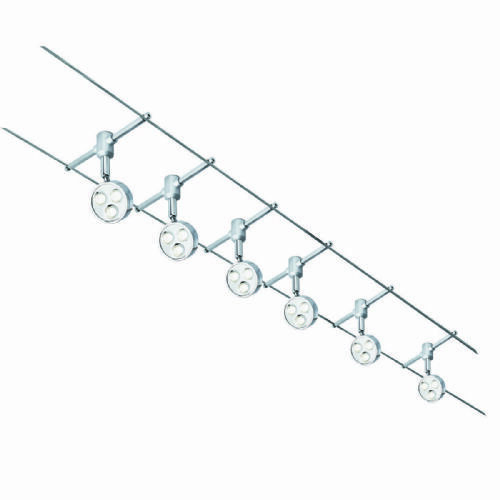 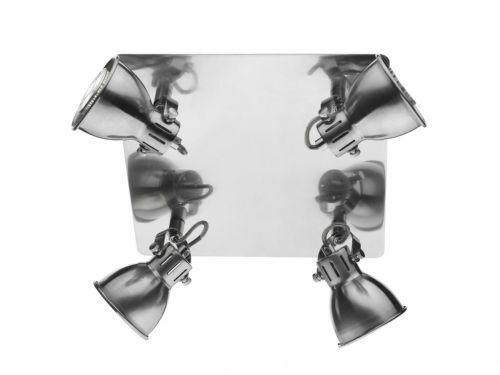 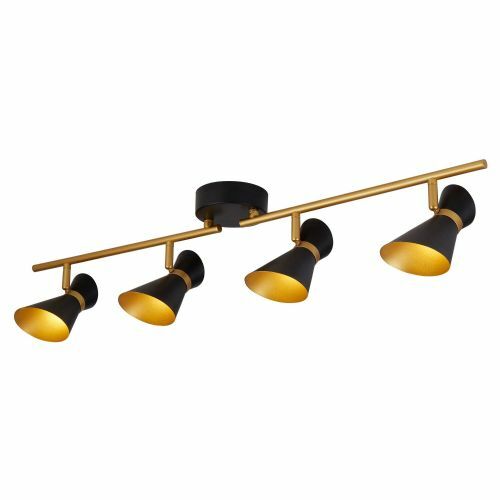 Welcome to the Lightahome Double Insulated Spot-lights category page. 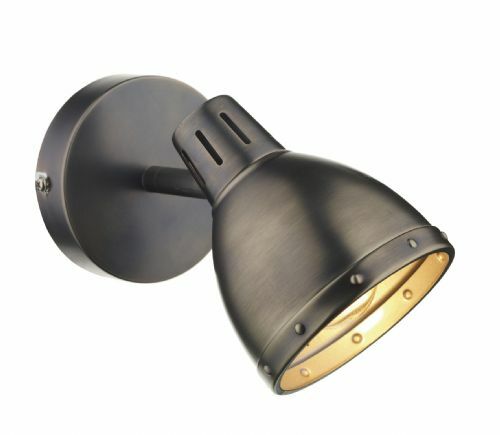 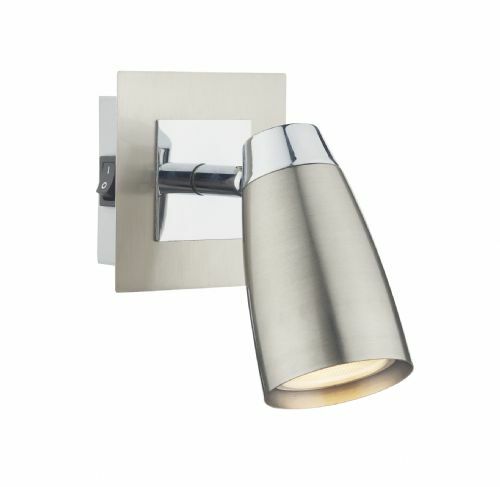 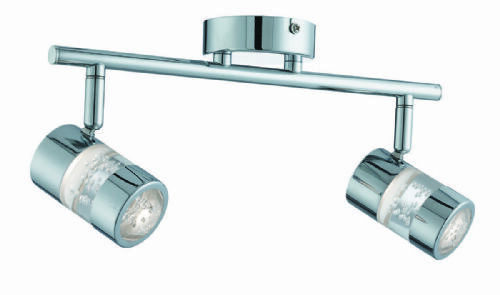 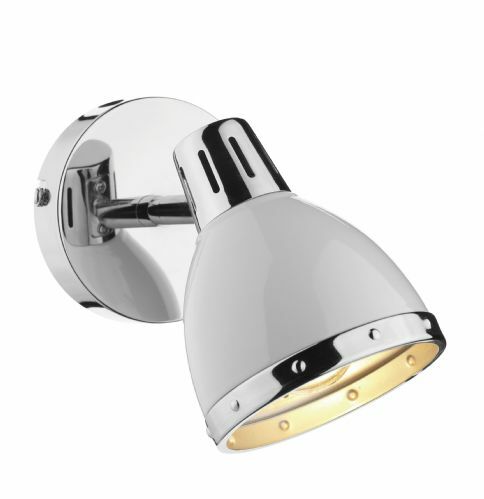 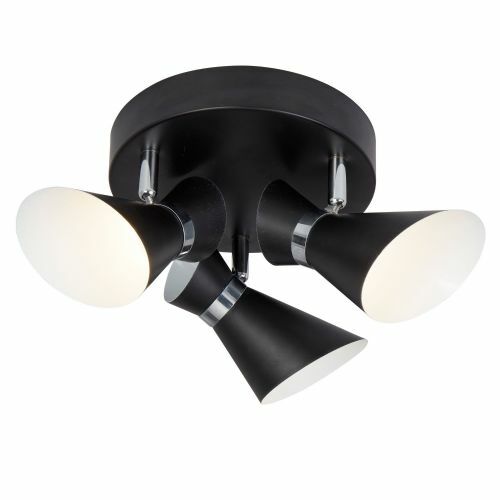 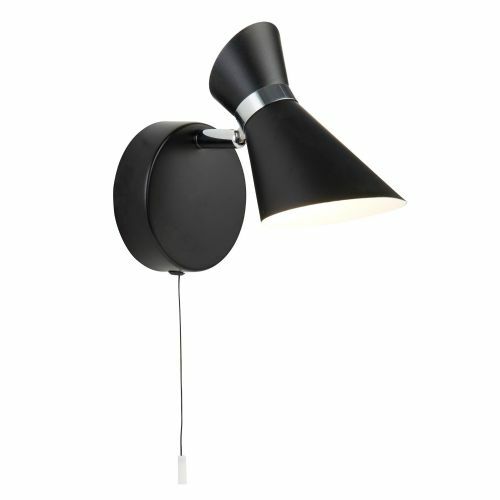 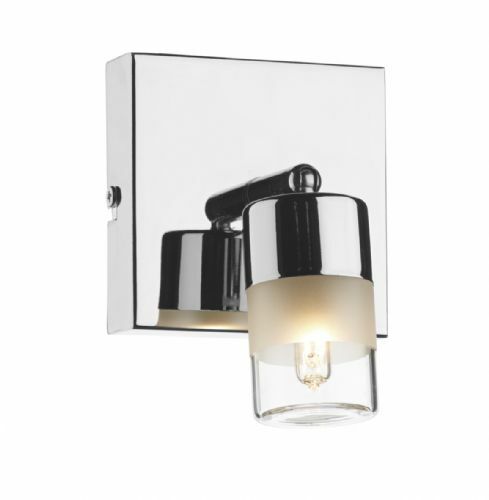 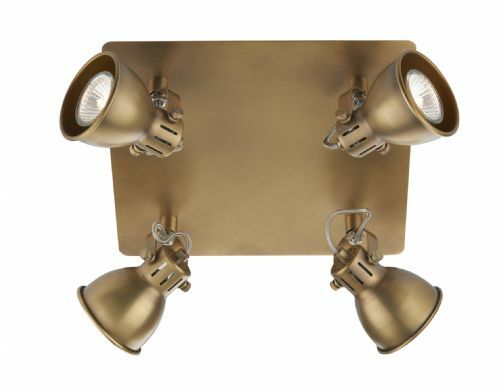 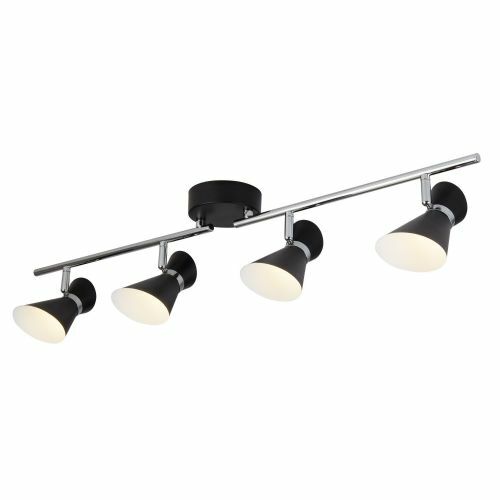 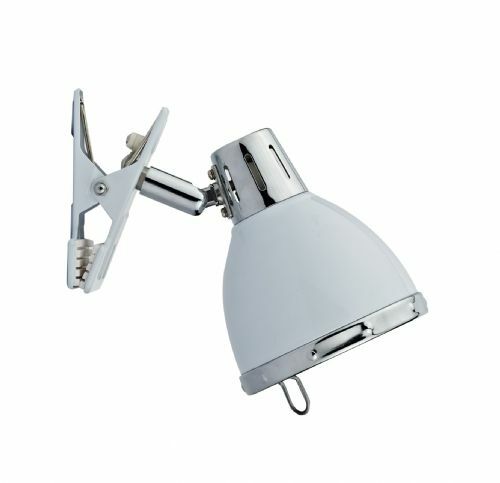 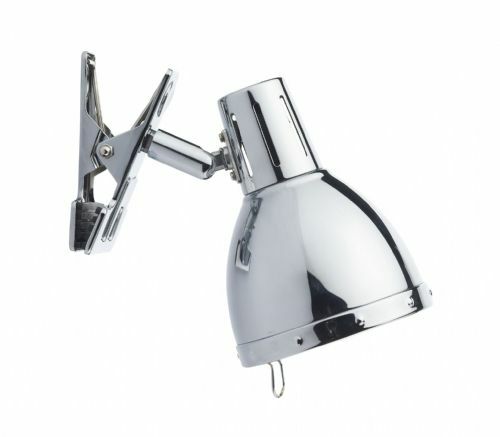 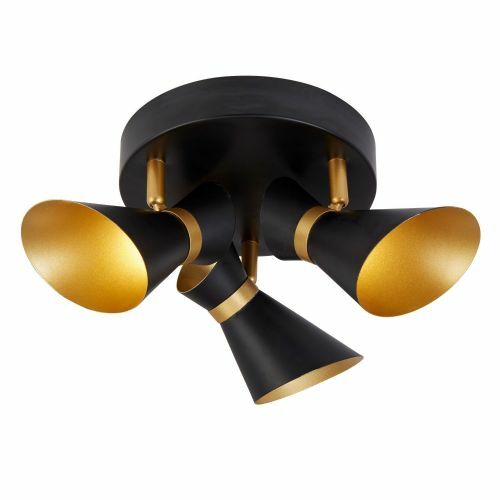 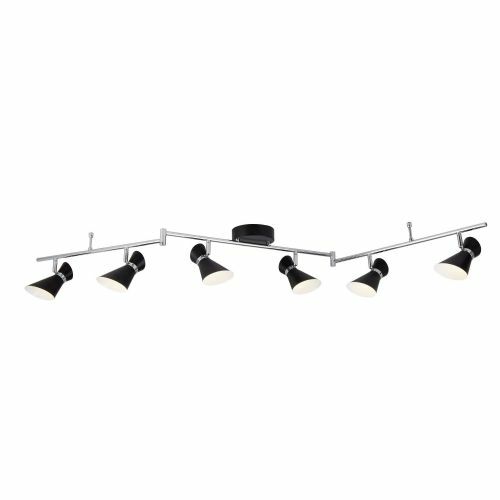 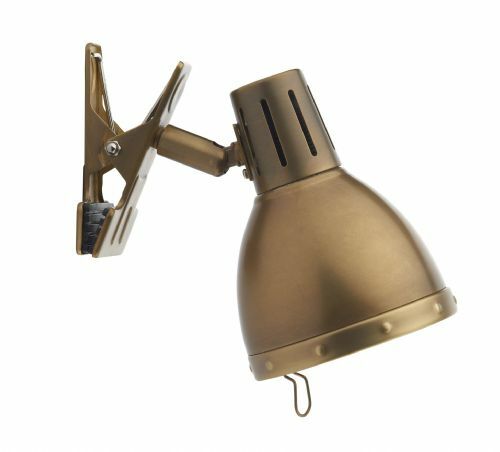 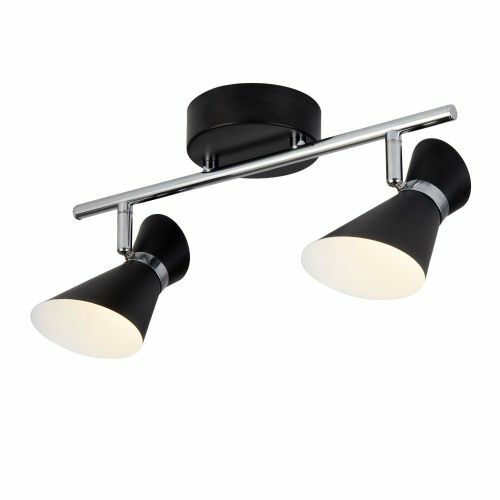 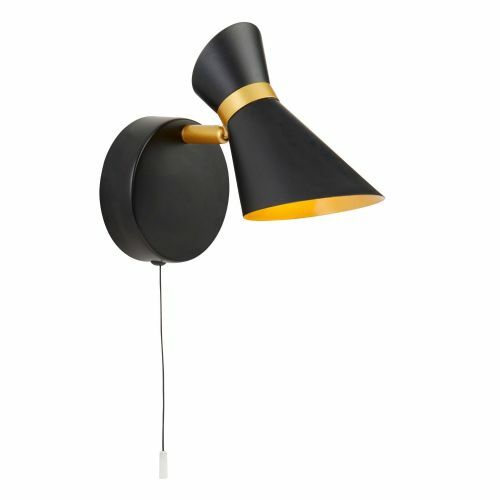 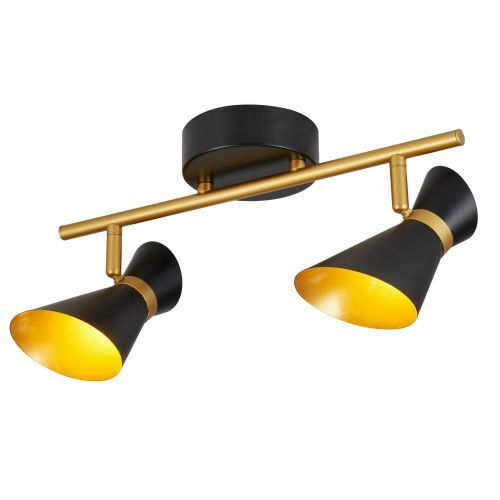 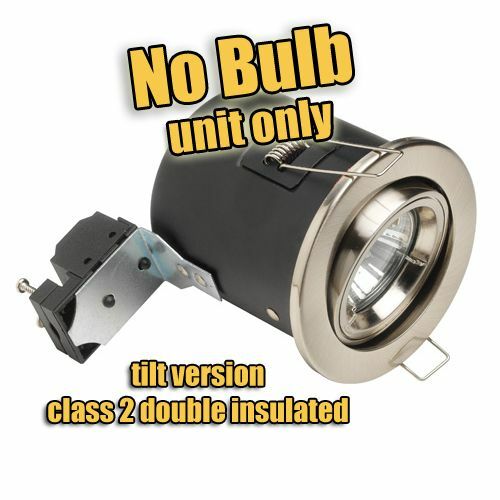 On this page you will find our range of Class 2 spotlights. 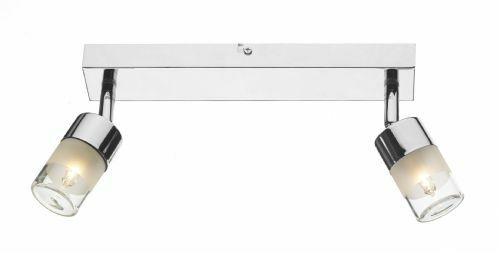 Whether you require spotbars, spotplates or single spots, our double insulated range doesnt require an earth connection. 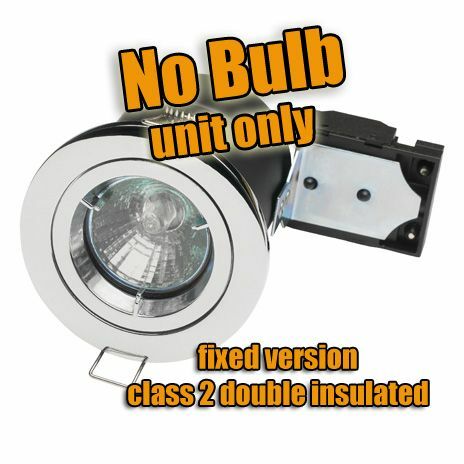 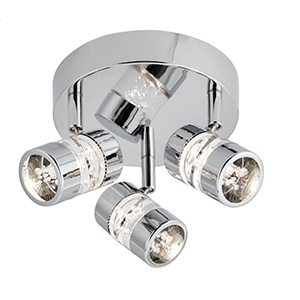 If you have discovered that your existing spotlights dont have an earth connection or you are looking to install new ones but dont have an earth, our class 2 range is a good place to start. 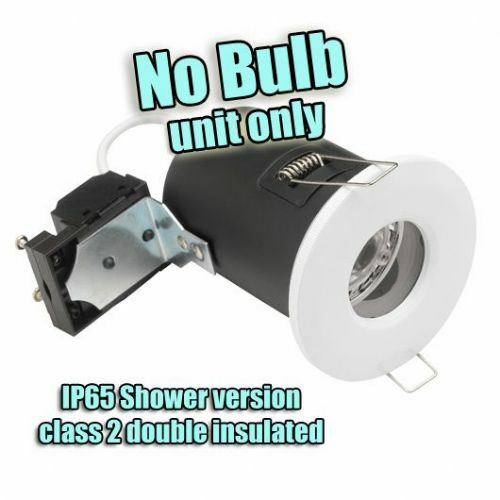 Some come complete with bulbs and some dont but each model is checked to ensure that only a live and a neutral is required.